As a review, a legal document that contains all the plans and wishes of a person when he dies or when he becomes terminally ill that he can’t decide on his own is called a will. The beneficiaries who will receive some portion of the person’s assets are also listed. The individual who will execute this will is responsible for the right execution of the will at the right time in the future. What is Will Dispute/Will Contest? This is more likely an objection against any clauses that are laid out in a will or the legitimacy of a will itself. 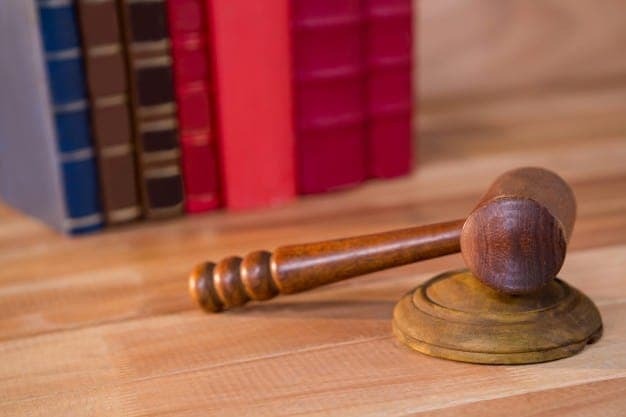 The parties who contest are pointing out that the testator did not intend for certain clauses in the will to actually happen or it is simply an untrue will based on their evidence or their claims. For this, parties may challenge a will with a number of grounds. Claiming that a testator had been under duress when making a will means that he was threatened with physical harm or forcefully pressured into making a will by a certain person who wants to satisfy his own desires. A party can claim that a will has been forged by a certain individual. When forgery is mentioned, it can mean quite a few things (like fabricating signatures, falsifying the whole will, alteration of certain lines or clauses or the whole page itself, or even inclusion of fake pages). Fraud generally means that the testator’s wishes are not in his will. This can happen in a lot of ways. It can be that a testator was given with incorrect facts with the intent to cause destruction to a will. There is only a rare occurrence that a will is contested on the grounds of fraud. It’s because it is assumed that it happened behind closed doors with the testator who is already dead, hence there is no witness at all. Although this is the case, there are instances that it’s been used successfully. This type of a will contest is an accusation that claims that a specific person who is closed emotionally or whatsoever to the testator has managed to make a will that has that person’s wishes rather than the testator’s. A testator is believed to be persuaded or threatened or be a victim of a scheme that is made for the mere purpose of extinguishing altogether the power of a testator in making a will. There may be a list in each country that indicates what could be considered as a connected to undue influence, such as a beneficiary has knowledge on what the statements are in a will, recommended a lawyer to a testator, has given instructions on making a will, etc. This is a game of tennis of some sort, as when a party has successfully proven that a will was written with undue influence, the responsibility of proving it otherwise is passed to the other party. Although it is possible, contesting the will on the grounds of undue influence is difficult to establish it as a factor support it as it is. The parties can contest a will with a claim that a testator who owns a will did not have the appropriate mental capacity at the time that he has written his will. This is considered to be the most common type of will challenges. For a person to draft a will, it is usually a requirement that a testator is of sound mind when doing so. A person may or may not lack the right mind to make a will and evidence must be presented for this to stand. There are cases wherein a will is contested claiming that there is a failure in the part of the testator or his lawyer to follow the way a will should be made in a legal manner according to their country or jurisdiction’s laws. This can happen when a testator or his lawyer forget to adhere to the formal legalities, such as notarizing the document, signing it in front of witnesses, using particular legal jargon, etc. There are a lot of legal formalities that are not only attached to making a will but also applies to other kinds of documents or legal proceedings. Because of this, a will can be contested on the grounds of technical flaws. HHS Lawyers & Legal Consultants is one of the leading firms that offer legal consultancy for wills in UAE. 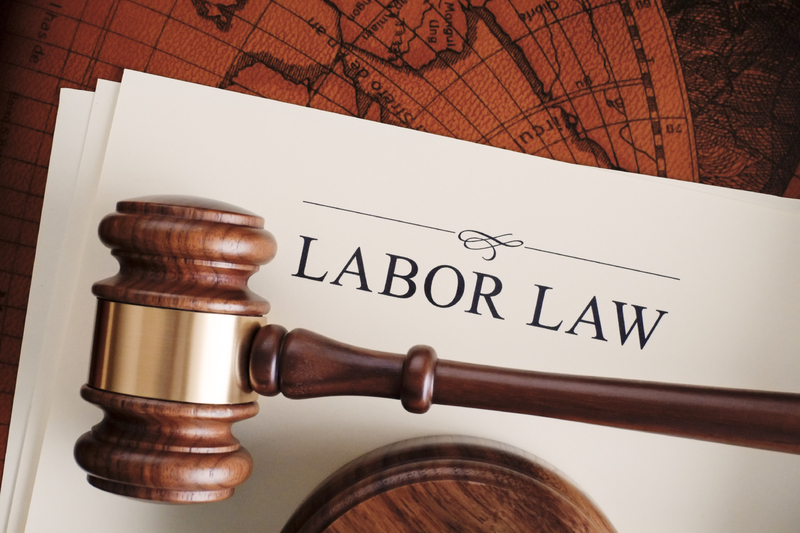 We have dealt with a lot of dilemmas of individuals with regard to their legal affairs that need to be handled properly. 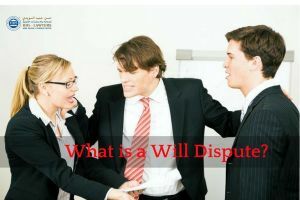 With a number of dispute lawyers that we hold in our team, we can guide you the step-by-step procedure in dealing with a dispute with a will. Our experience that spans for 10 years gives us the edge in handling cases and ensuring that we ony give a quality service to our clients. 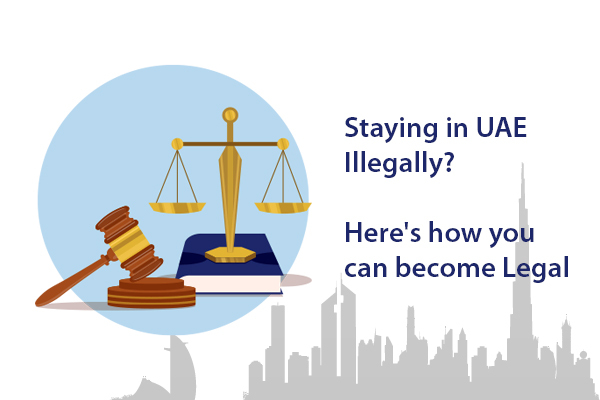 To know more about will disputes, you can contact us or one of our criminal lawyers in Dubai.